30 years ago Tetris really took off when it released on the NES and Game Boy. 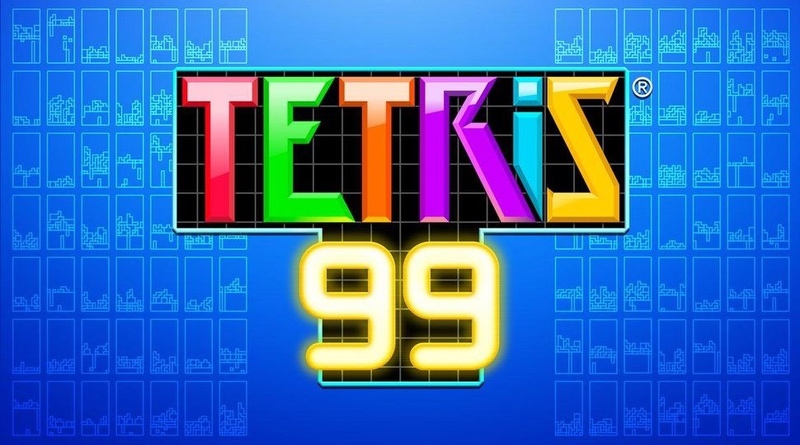 The series is still going strong and Tetris 99 is as addicting as any other entry. The really cool thing is that Nintendo is hosting another online event where the top 999 players can win $10 in eShop cash! The details are below. Good luck! The Tetris® 99 MAXIMUS CUP is back … and players of all skill levels can join in on the fun! Contest Period: The Contest runs from April 12, 2019 at 6:00 AM through April 14, 2019 at 11:59 PM (all times in these Official Rules are Pacific Time). Selection of Winners: On or about April 28, 2019, Sponsor will identify the 999 players with the most event points accumulated during the Contest Period as potential winners. In the event of any ties, player(s) that received their final event point total first will be the potential winner(s). The potential winners will be notified by the email associated with their Nintendo Account on or about April 28, 2019. After verification of the entrant’s eligibility, such entrant will be awarded a prize, as set forth below. If a prize is won by a Minor, it will be awarded to a parent or guardian on the Minor’s behalf.